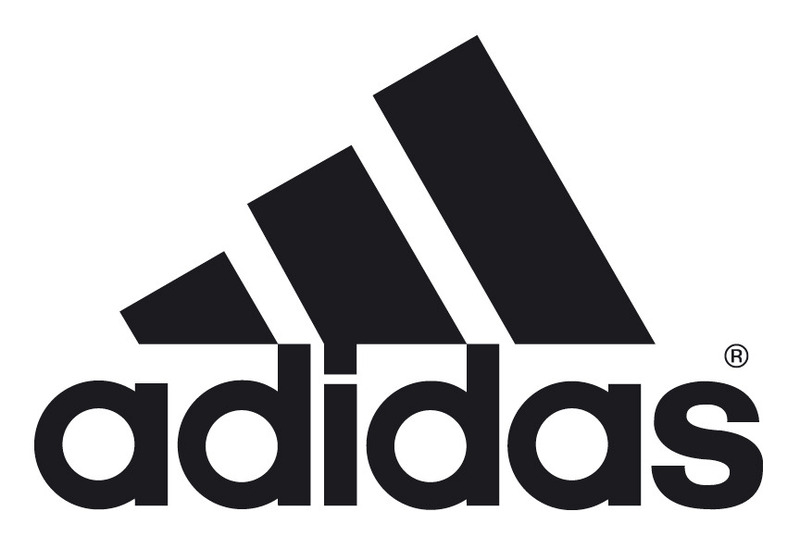 A member of the adidas family, XBA is known for its fundamentals and competitive spirit. We pride ourselves on our work ethic and being students of the game. We are committed to being successful on and off the court. We are always looking for great players to join our program. 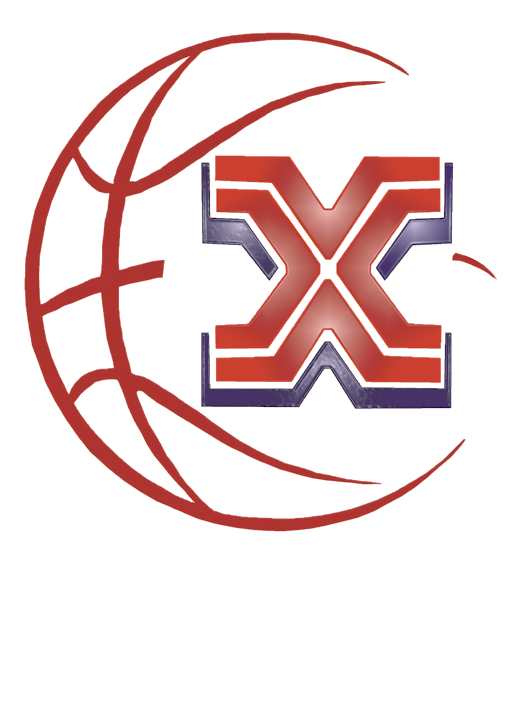 If you are interested in joining one of our teams, please contact us at info@xcelbasketball.org or call us at 925-421-1708. Xcel Basketball Academy (XBA) is committed to the development of young athletes both on and off the court by helping them cultivate the necessary basketball skills to compete at the high school, and collegiate levels while teaching important life skills. We foster a respectful learning environment committed to helping our student athletes attain their goals. We are focused on assisting in the building process of creating exceptional basketball players, students, and future leaders. We are a learning organization, which continues to push the limits of our own basketball knowledge to enrich our players with innovative and engaging basketball challenges. We strive to positively impact our students by teaching life skills, basketball acumen and skills development. We pride ourselves on teaching our athletes to play the game more so than playing one position. Our program focuses on development of basketball fundamentals, acumen, and building versatile athletes that will be able to compete for multiple positions on their high school or collegiate teams.